Traditionally, railcar management systems have been a hodgepodge of paper and spreadsheets, systems that lead to information gaps that have a direct impact on efficiency. We’ve talked about why you should consider making a change to a railcar tracking system, but regardless of the system you use, you may run up against some common challenges, involving both technology and people. The good news is, the right system, with the right features, can help you overcome them. 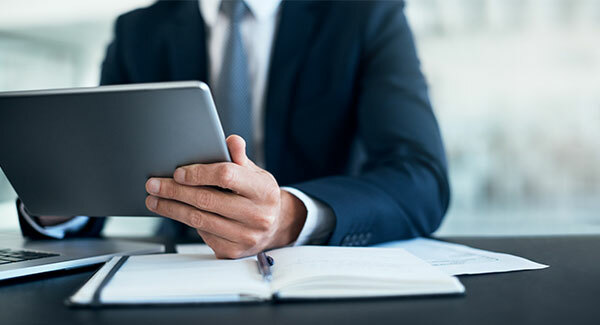 The nature of traditional systems can make sharing information a challenge — reconciling hard copies with electronic files is never a one-click task, for instance. But even if you’ve made the leap to a more high-tech system, you might find barriers to sharing updates across your team or even with your clients. Sharing information is vital to every aspect of your business, as it allows you to be proactive in your customer relationships and keep everyone on your team informed. It’s important that your tracking system supports that. Complete and clear reporting is an essential part of sharing information, but it’s even more basic than that: easy access to data can give you a big-picture view of so many aspects of your business. Railcar activity, for starters, which can help you plan shipments and get a good understanding of whether the size of your fleet meets your needs (it could be too big, for instance). And while you probably feel your team could be more efficient, without accurate reporting you might struggle to figure out exactly where you could improve. Regardless of whether you’ve embraced technology, if your system is cumbersome to use, productivity suffers. If processes are complicated or don’t make sense, they’ll slow everyone down. It’s worth looking at the features included in your tracking system – even if you don’t use them all the time, you may need them in a pinch. And things like mobile access can help keep things moving (often literally). You might be excited about the technological advancements in your new system, but how does your staff feel? If they’re the ones using the software or system every day, they need to be on board for it to be a success. Let’s face it: humans don’t always like change, and some of your crew might be attached to the old way of doing things. 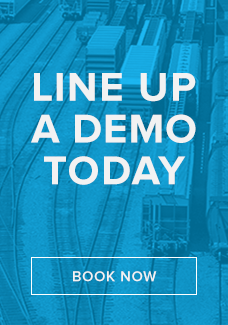 Getting them to see the advantages of a railcar tracking system – or to take advantage of new functionality – can ensure you get the most out of your system. If a fear of new technology is at the heart of their skepticism, reassure them you’ll offer adequate support. Offering advanced training to key team members is also a great way to build confidence in your system. Some of these challenges might seem overwhelming when you’re in the thick of them – and you may end up adopting a new system or process to address them. Once you know what you’re up against, and see that there’s a solution for every one of them, they become much more manageable. Evaluating your system every now and then is good business practice – and helps you make sure your staff has everything they need to do their jobs. If you’re considering upgrading your tracking system, watch this space for some tips on how to make the right choice. "If you are running a business relative or directly involved with rail, GeoMetrix is a "Must Have."" "GeoMetrix is an excellent tool for logistics management and the staff and product support are first rate."